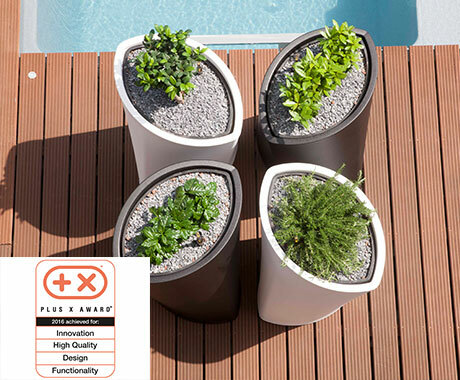 ... one of our quality marks. 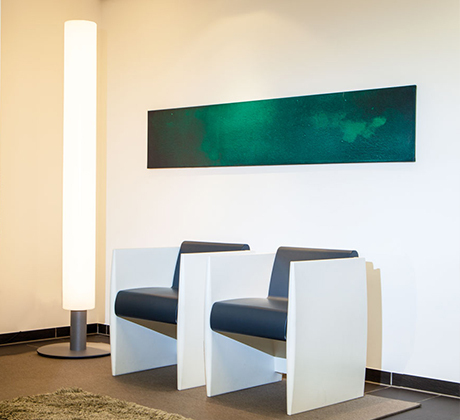 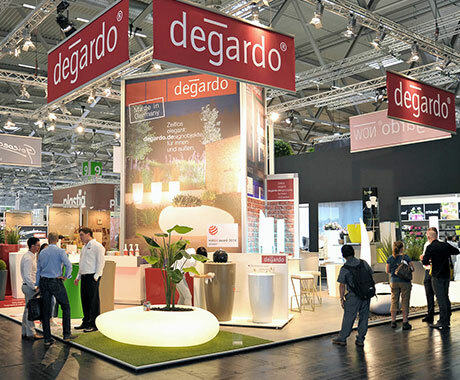 DEGARDO’s head office is in Bad Oeynhausen, in the heart of East Westfalia. 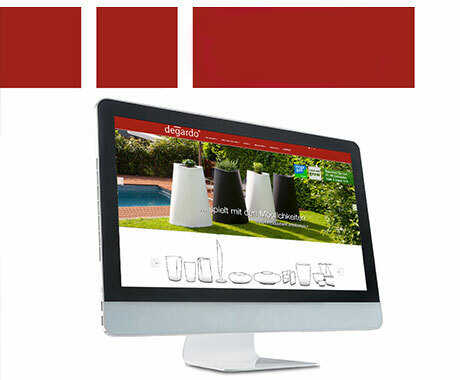 Our products can also be found near to you. 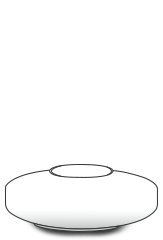 Which design do you like best? 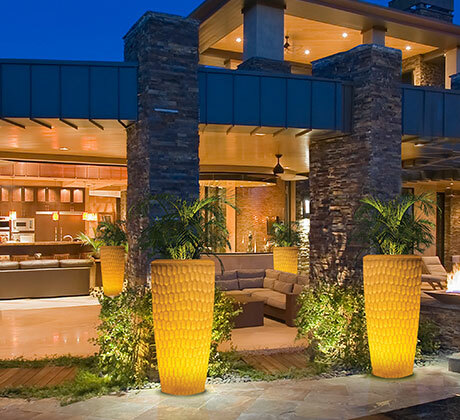 This is where our products show off their best side. 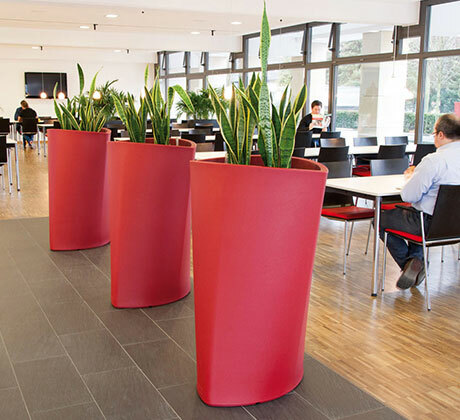 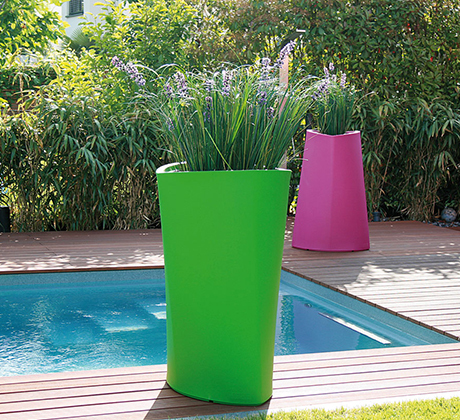 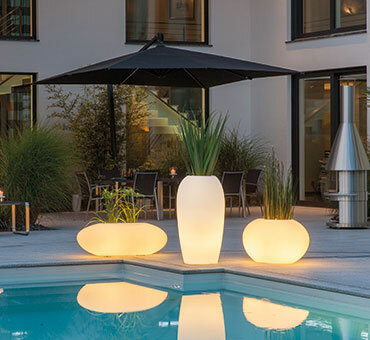 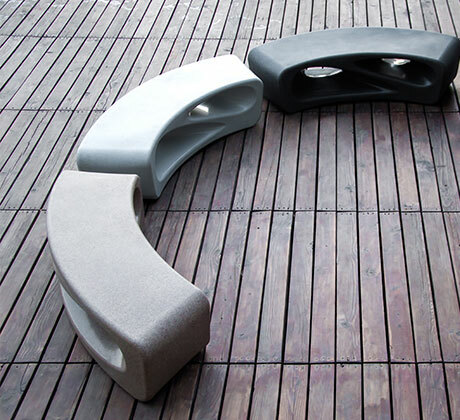 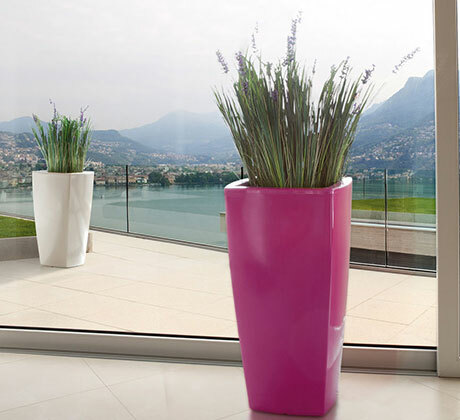 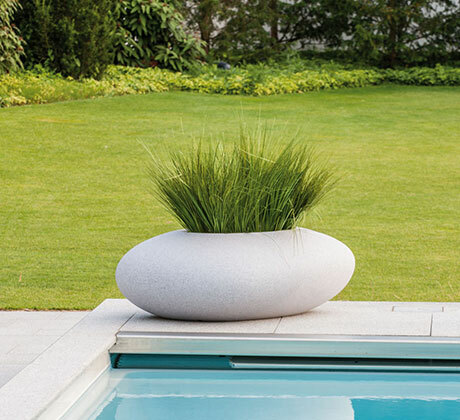 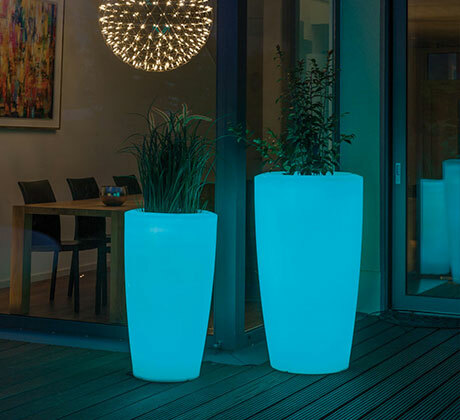 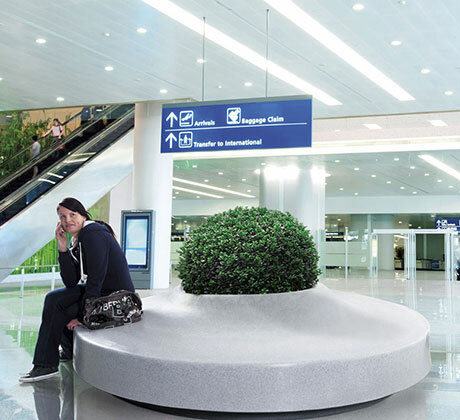 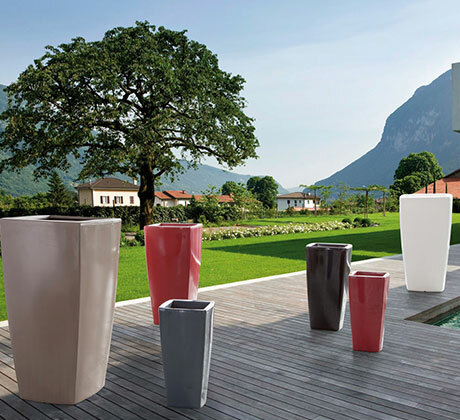 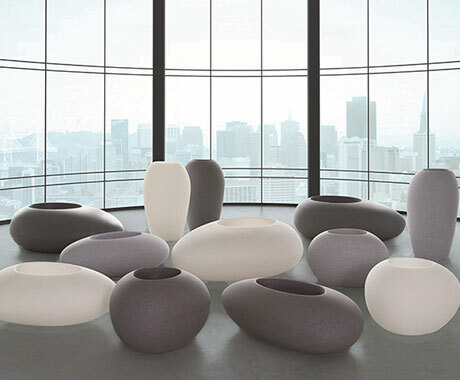 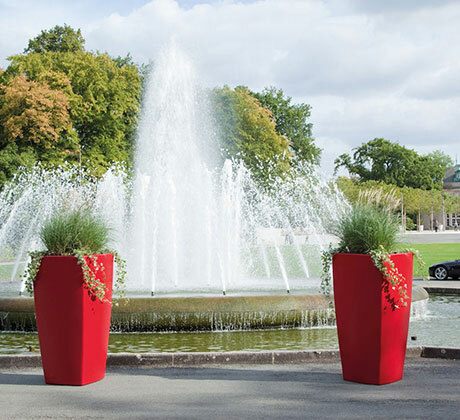 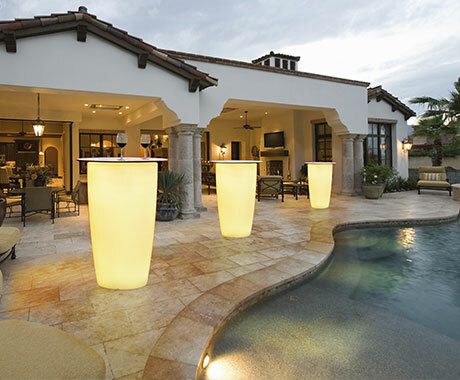 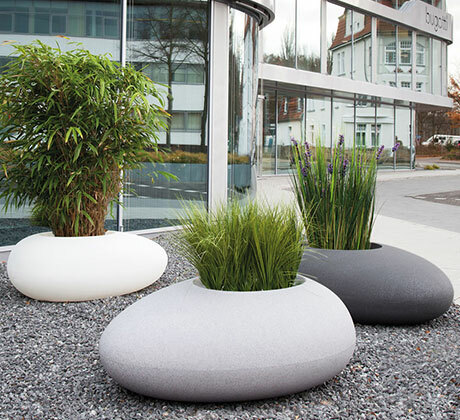 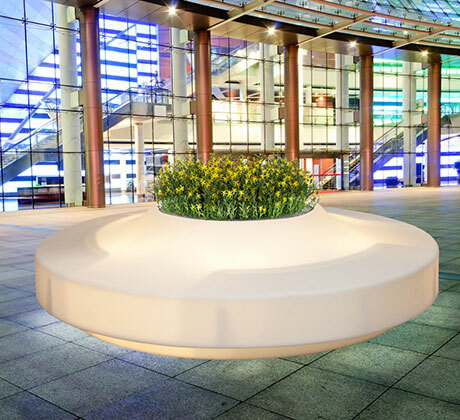 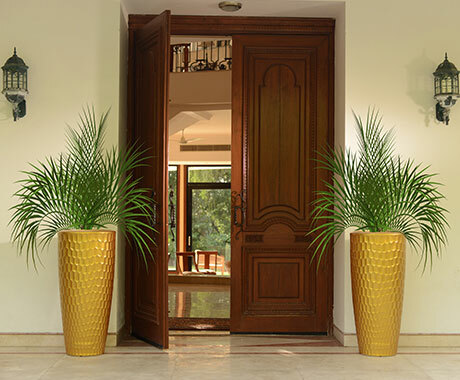 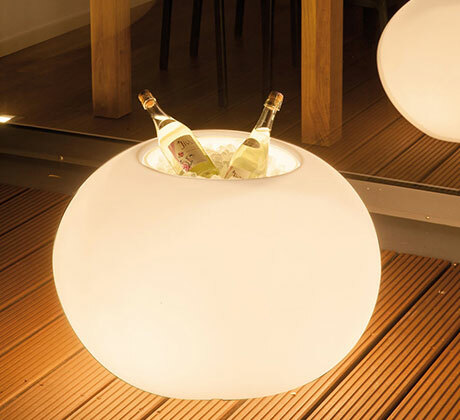 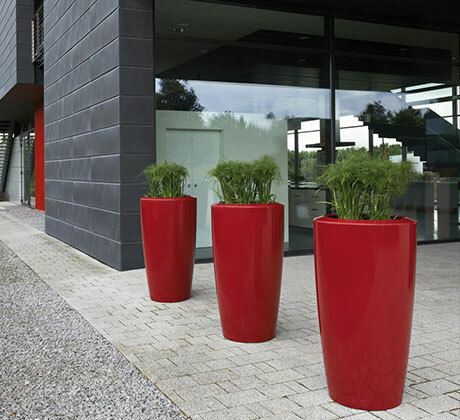 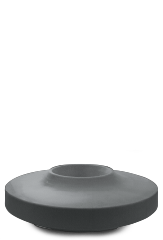 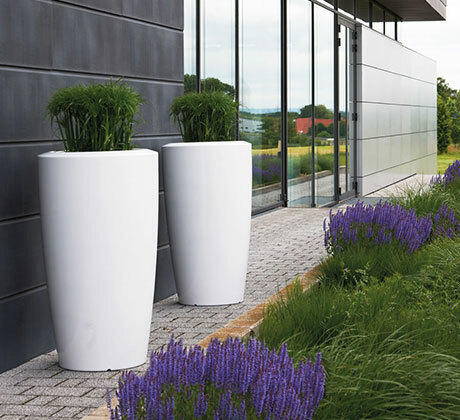 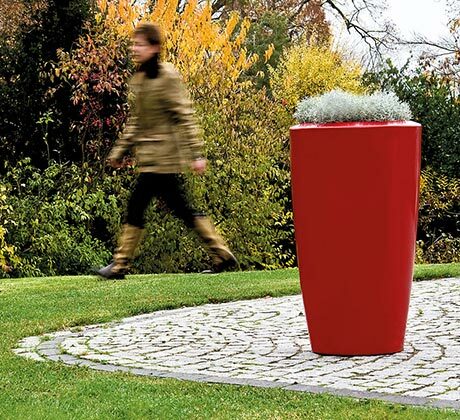 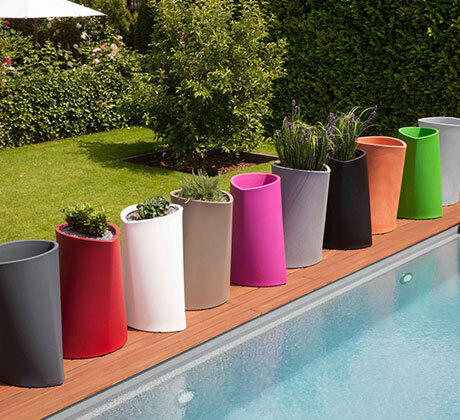 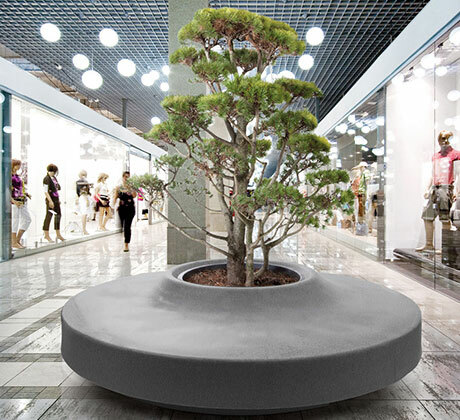 Storus shows an alternative form of language to the market standards of round and rectangular planters. 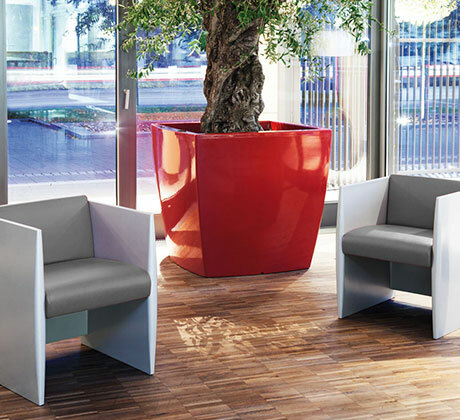 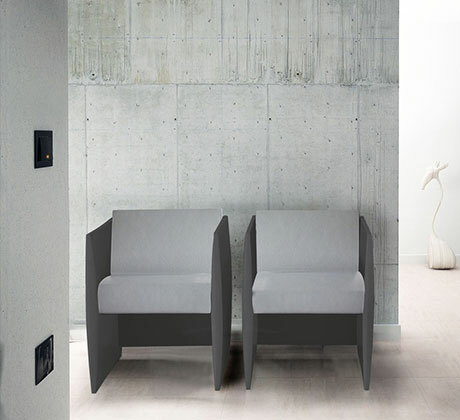 VARIA plays with the possibilities and sets completely new standards in versatility of use. 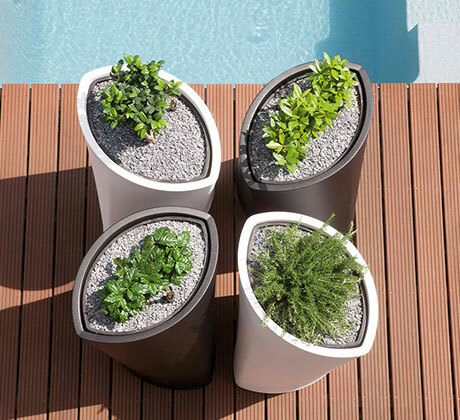 VARIA acts thanks to its asymmetric tubular form interesting than solitaire - the planter can be arranged in groups or as a room divider catch the aesthetic eye. 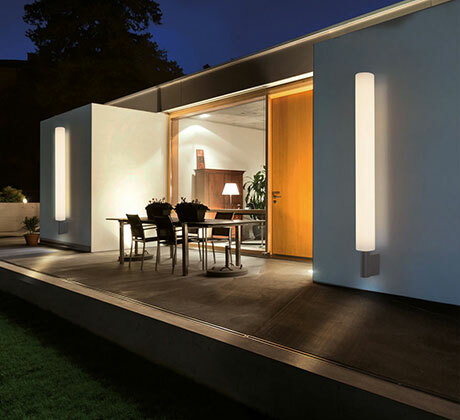 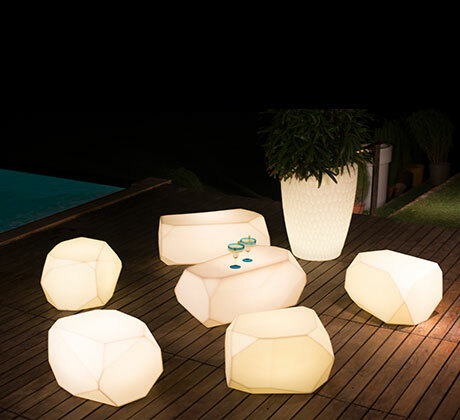 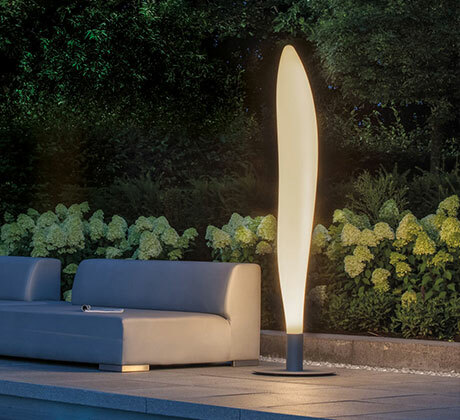 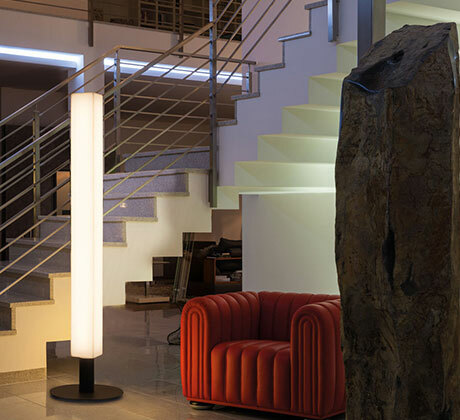 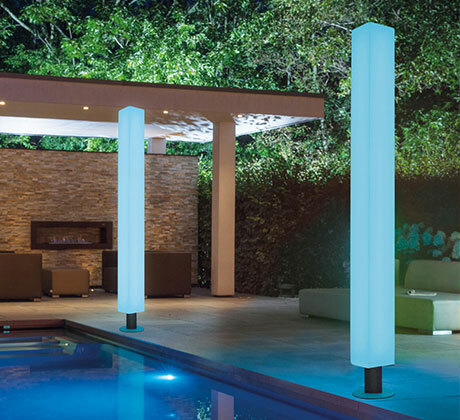 The focus on functionality defines the appearance of the LUNOS luminous objects. 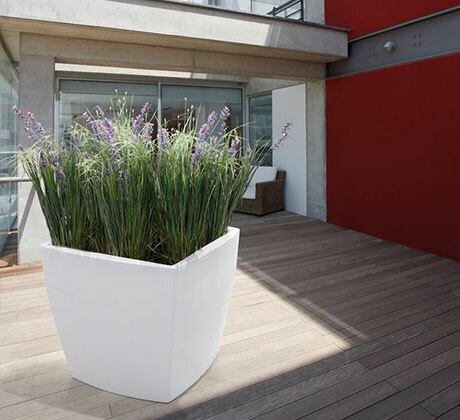 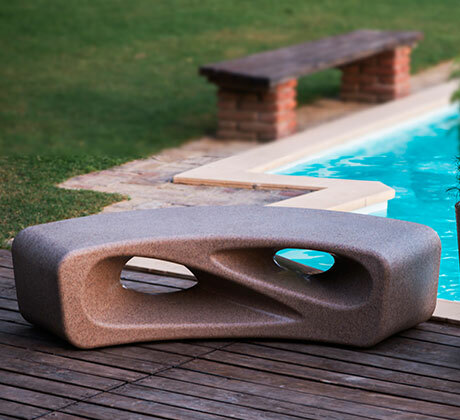 At a high level the planter Storus combines natural aesthetics with multifunctional product properties.